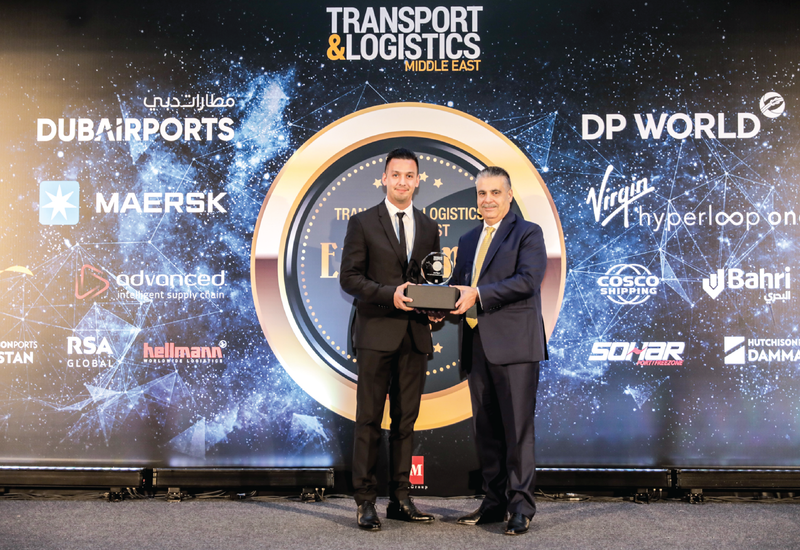 LogiPoint (a subsidiary of Saudi Industrial Services Co. – SISCO, a Saudi Joint Stock company listed on Tadawul), the leading logistics business and the largest Bonded and Re-Export Zone in KSA, has won Logistics Zones Operator of the Year 2018 award in a ceremony organized by Transport and Logistics Middle East. The annual awards acknowledge the companies for their remarkable performance and innovation within the regional logistics supply chain. Working in line with Kingdom's Vision 2030, LogiPoint has been making dynamic efforts to introduce international concepts towards logistics efficiency. Moreover, the company states the importance private logistics companies play their vital role since the sector has multiple responsibilities to fulfill ranging from developing capable and skill-based Saudi workforce, improving gender-diversity by empowering women and deepen collaboration with customs and other regulatory bodies to improve transparency.